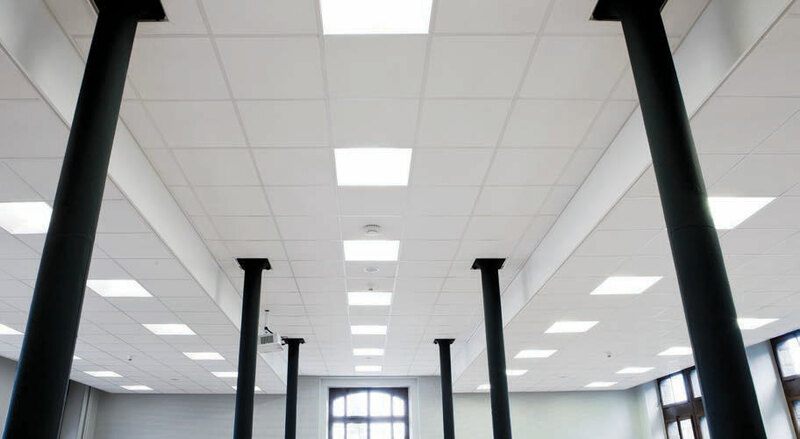 Rockfon, a subsidiary of Denmark-based ROCKWOOL International, is a leading provider of Acoustical ceiling tile and suspension systems. The Stonewool tile line gives RockFon a number of useful advantages and attributes. Inventory is available at CWallA branches in Sacramento, Reno, Stockton, and Fresno. Full line of ceiling tiles, suspension systems, drywall grid in stock. Rely on CWallA for fast, dependable service, and rely on Rockfon for unique products that offer superior performance. Not all Rockfon products are available through CWallA. Check with your local representative for more information and location availability.